The new generation of Duster has been tested by European New Car Assessment Programme in the latest safety tests session and the Romanian SUV has received an overall rating of 3 stars. The new Duster 2018 was officially launched this autumn at the Frankfurt Motor Show, with a redesigned exterior and many improvements on the interior. 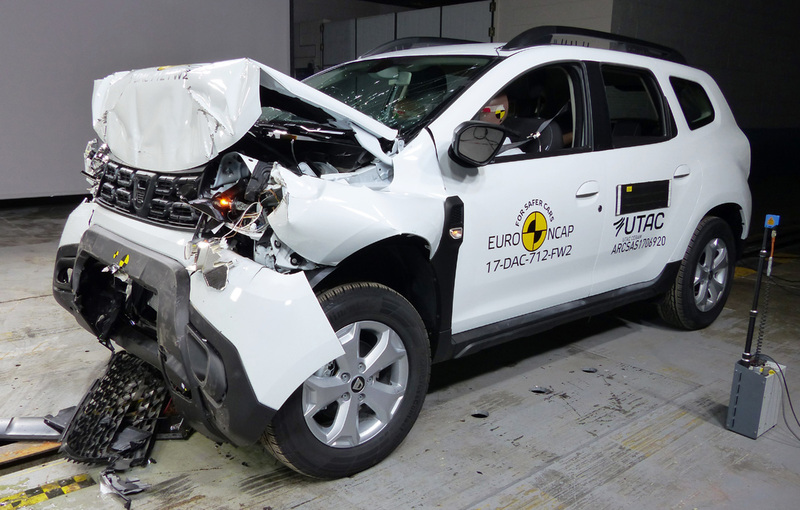 As expected, the new Dacia Duster was included by the Euro NCAP organization in the latest safety test session, and the model produced at the Mioveni plant received 3 stars. 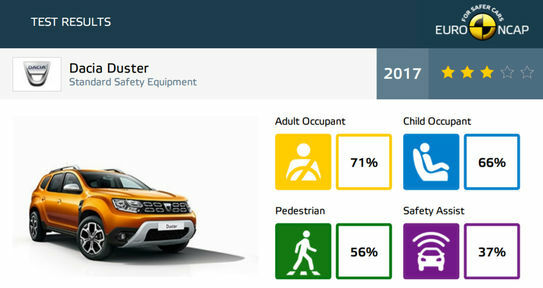 Based on these results, the Dacia Duster has received a 71% protection level for adults and 66% for children. 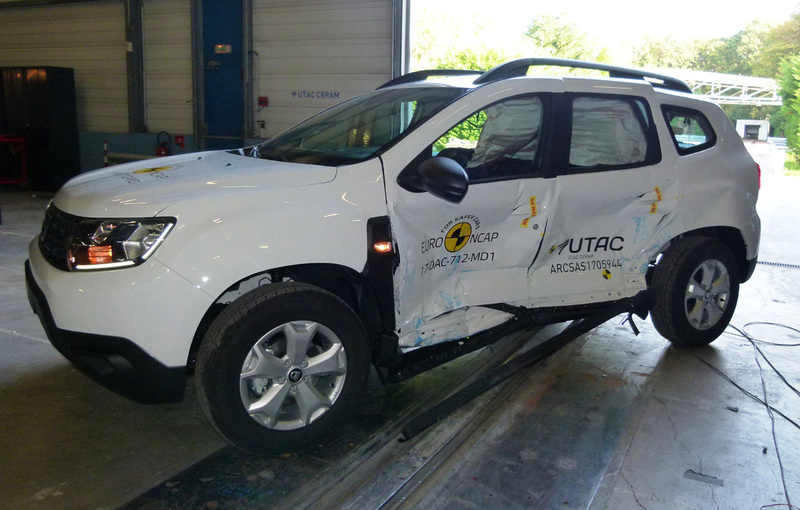 The Euro NCAP also gave 56% protection level for pedestrians and 37% for the safety systems used by the Romanian SUV.